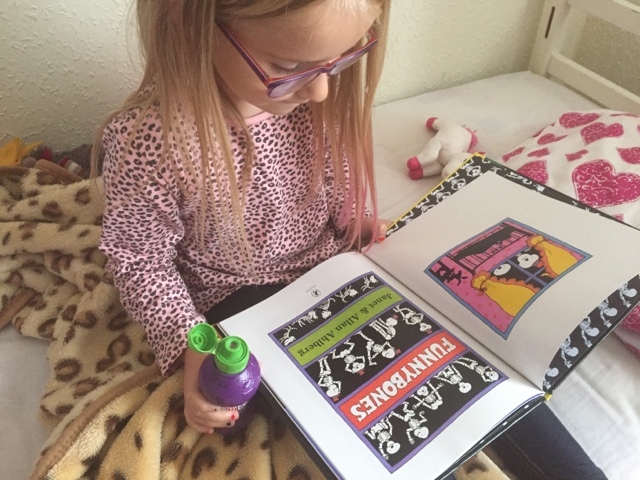 As a parent one of my pet hates is when my children spill their drinks, it isn't too bad when it is a cup full of water but when you add juice or fizzy drinks into the mix then there is the worry of stains on the carpet. 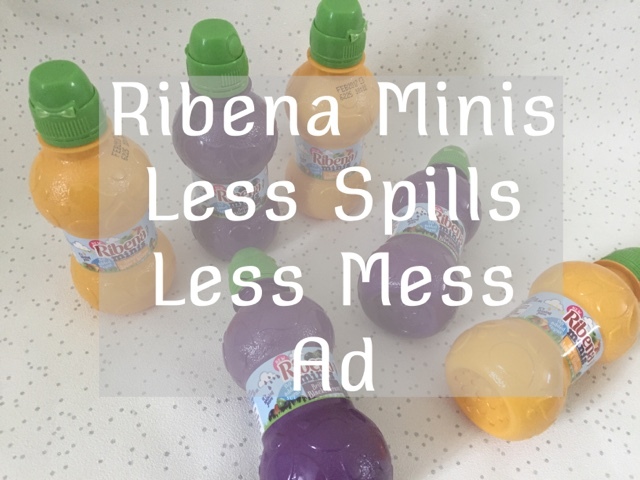 And that's where Ribena are stepping in to save the day with their new less spill bottles for kids because of course less spills means less mess for us parents to clean up. 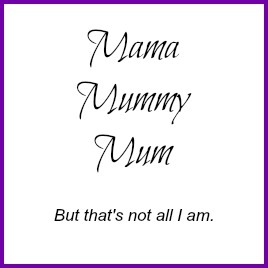 Their new minis range comes in a selection of three different flavours : brilliant blackcurrant, oh so yum orange and amazing apple & mango. 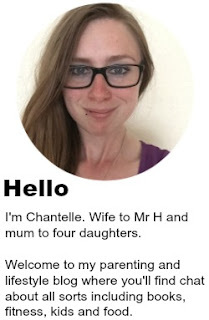 Each one contains real fruit juices and no added sugars or hidden nasties. 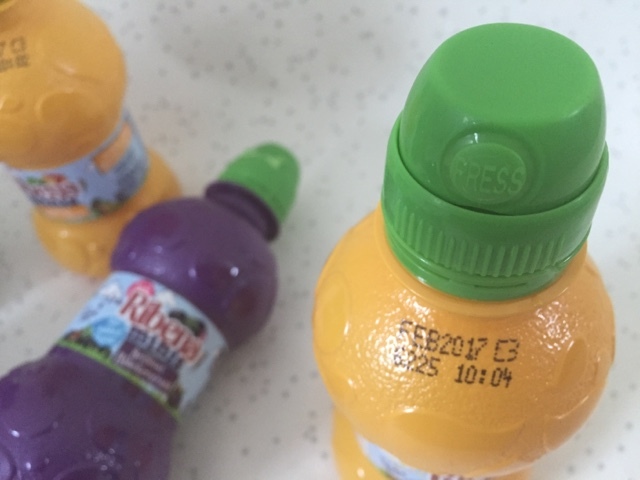 "We're delighted to announce the launch of the new Ribena Minis range - the perfect choice for busy family life. 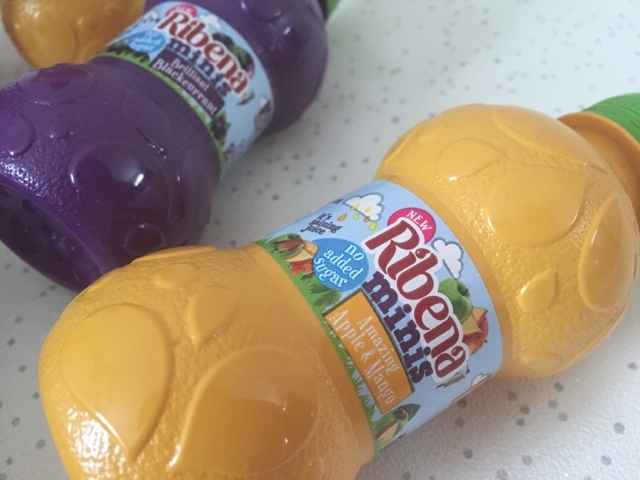 We've worked with parents to design a range that meets the needs of the whole family to ensure that Ribena Minis mean flavour satisfaction for kids and less mess for mums and dads." 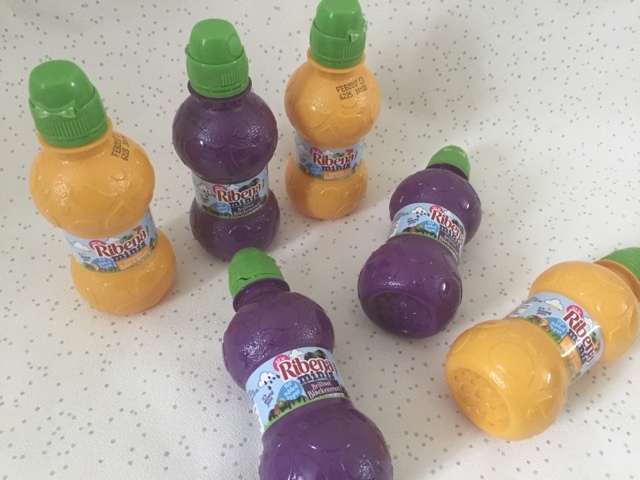 Now Ribena kindly sent me a selection of their newest drinks for my kids to try and also to demonstrate the lack of spillage when they are tipped upside down. 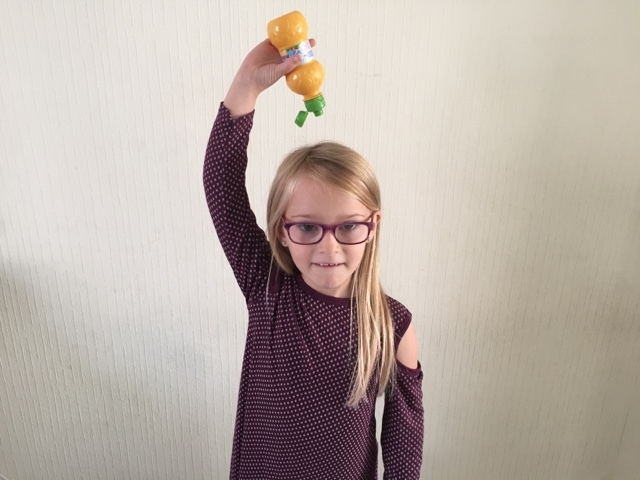 My lovely 6 year old was up for the challenge and quite happily held the bottle upside down over her head for over 5 seconds. You can see from the video that there was no leakage at all. What is good is that although there are no spills, it is still easy to drink out of the bottle. And just to prove how happy I am with these new bottles I even let the girls take the drinks upstairs into their bedrooms with them, something that I wouldn't normally consider. These bottles come in 200 and 250ml sizes and are available from all major supermarkets, I highly recommend the apple & mango flavour! Cornbread is very famous in my grandmother's village. 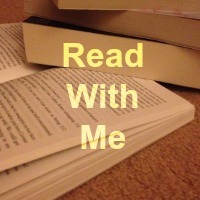 I tried many times to make but i failed. This recipe is good i will try.